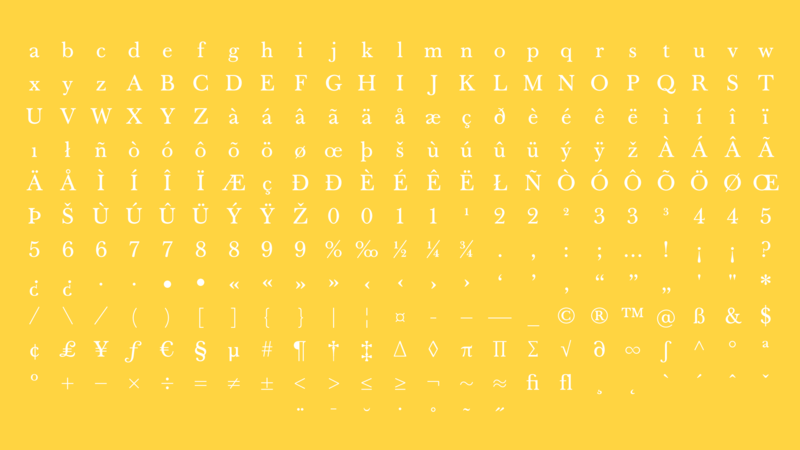 The Globus department store in Zurich asked Aurèle Sack to design a refresh of the Baskerville typeface to make a more contemporary font usable for headlines and small text. 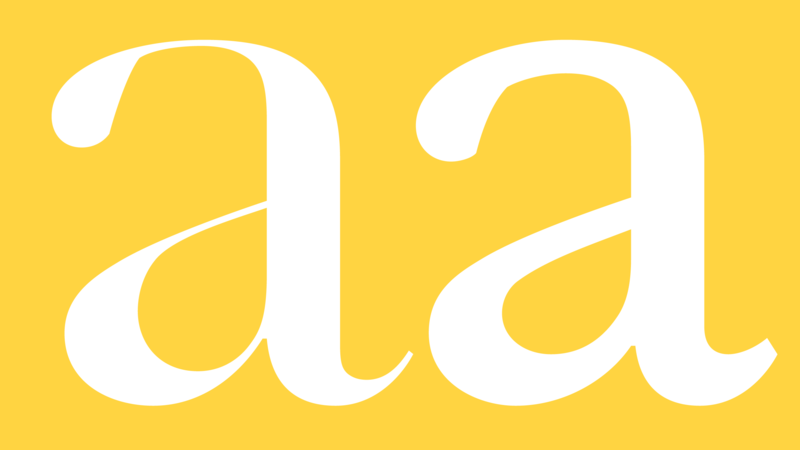 The result is a serif typeface, called AS Yellow, designed in four styles; Display, Display Italic, Regular and Regular Italic. 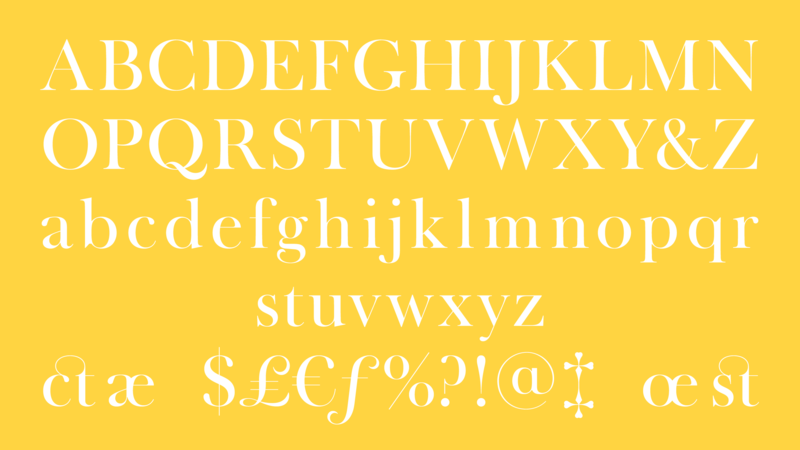 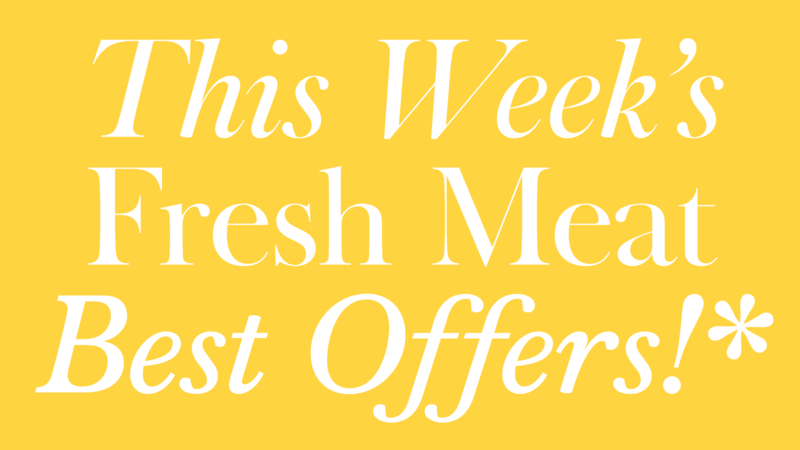 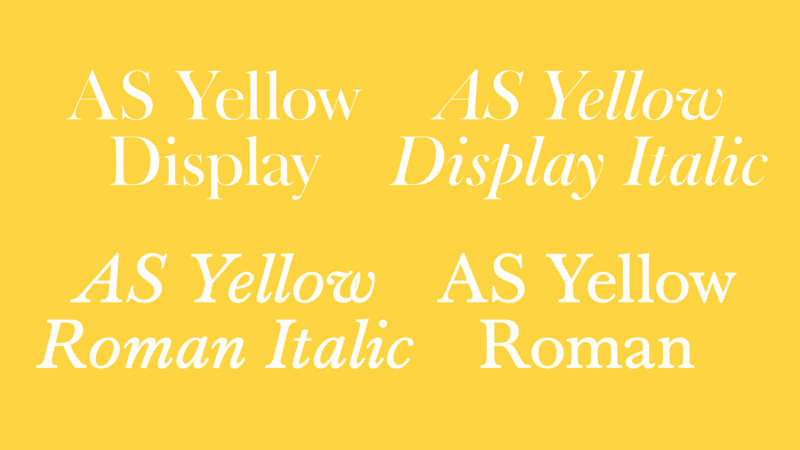 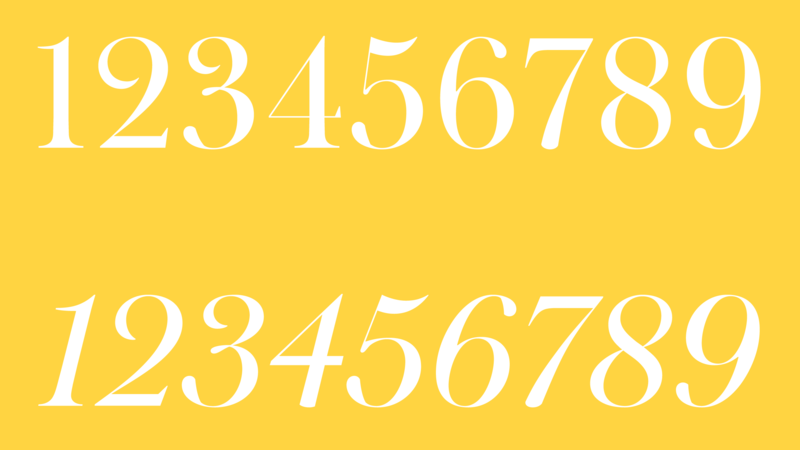 AS Yellow is exclusively designed as a corporate typeface and is not available on the market.